Choosing the correct driving position is a key part of driving safely. 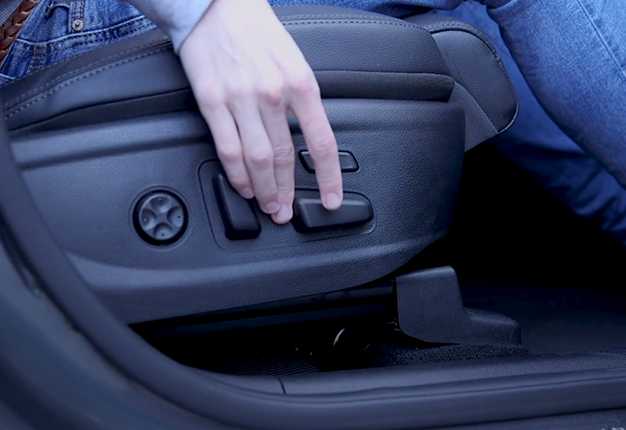 Each car comes with its own adjustment settings, usually found to the right of the driver below the seat. Most of your time is spent in the front seat so be sure that you are able to see clearly through the rear window have a good view of both side-mirrors. Some prefer slouching in the seat while there are some that adjust it upright. If someone else drives your car they might adjust the seat to their liking and leave you having to set it again.